Home Posts Tagged "GF Team"
Gutemberg Pereira is a jiu jitsu black belt under Master Júlio César Pereira and one of the top representatives of Grappling Fight Team in this martial art’s international competitive circuit. Jaqueline Amorim is a Brazilian jiu jitsu black belt under Faustino Neto (also known as Mestre Pina) and a member of the Checkmat team in the martial art’s international competitive circuit. 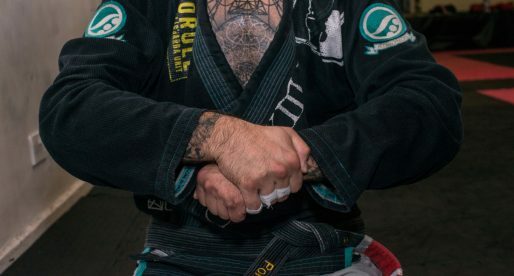 Adam Ferrara is a Brazilian jiu jitsu black belt under AJ Sousa, being also one of the top representatives of the GF Team academy in the United States of America. 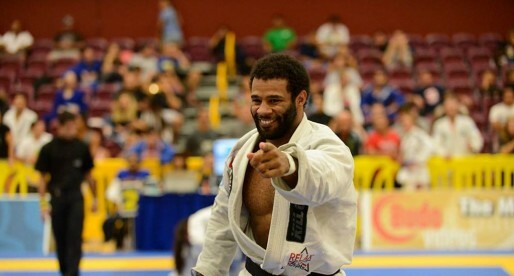 Dante Leon is a Canadian black belt in Brazilian jiu jitsu, a rank awarded by Vitor Oliveira and Júlio César Pereira of GF Team. 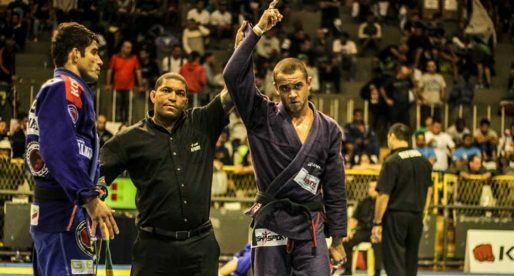 Dante is a world champion and pan american champion in the IBJJF circuit. 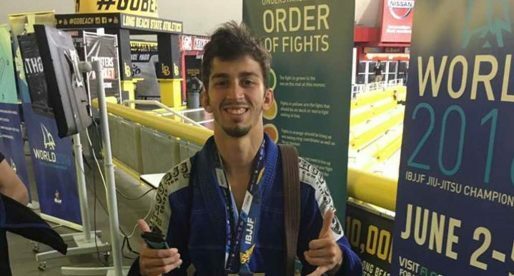 Matheus Costa is a Brazilian jiu jitsu black belt under Guto Vicente, and a representative of GF Team in Brazil and internationally. 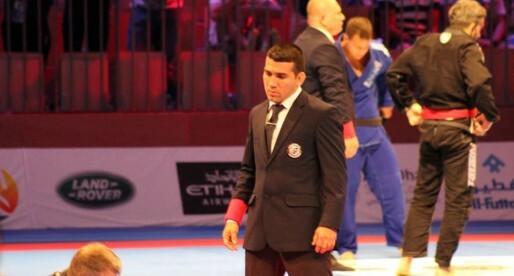 Costa is one of the top competitors in the lightweight division. Thamires Aquino is a jiu jitsu black belt under Júlio César, being also one of the top female competitors of her generation while competing for Grappling Fight Team – out of Rio de Janeiro, Brazil. Talita Alencar is a jiu jitsu black belt under Theodoro Canal. An grappler who built her career in the lower belts of the sport, Talita competed extensively for GF Team before changing to the Alliance Academy in 2016, where she joined forces with Rubens Charles “Cobrinha”. 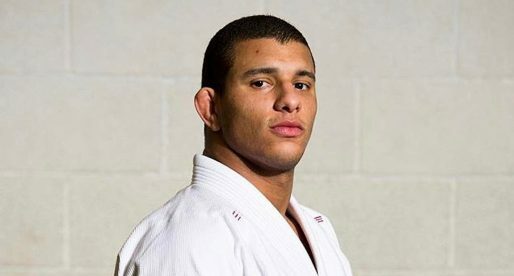 Júlio dos Anjos is a Brazilian jiu jitsu black belt under Master Júlio César Pereira, being one of the top GF Team representatives in the sport’s under 76kg – 168lbs division. A former student of Jorge Trovão, dos Anjos made a name for himself competing for GFT in the brown belt division, where he conquered numerous important titles before being promoted to black belt (2016). Ana Carolina Vieira, commonly known as “Baby” is a Brazilian jiu jitsu black belt under Master Julio Cesar Pereira, being also one of the top athletes in the female middleweight division of the sport. A leading figure in GF Team’s incredible competition team (a group for whom she has won numerous World and Brazilian National titles), Ana Carolina is also the younger sister of another jiu jitsu star in Rodolfo Vieira. 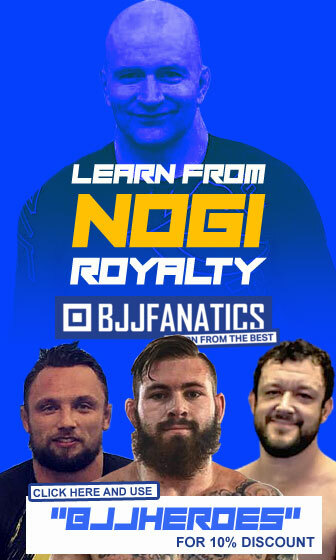 Max Gimenis is a Brazilian jiu jitsu black belt under Master Júlio César Pereira, being also one of GF Team’s top representatives in the super heavyweight division of the sport’s international circuit. 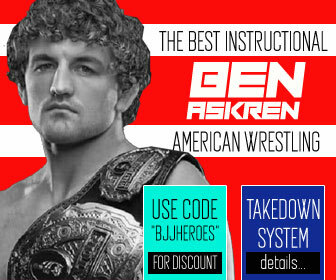 A product of GFT’s incredible grappling program, Gimenis embodied the famous academy’s curriculum to perfection, by making pressure passing his strongest weapon. 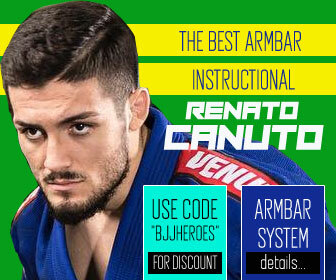 A style which he used to win important titles including at the World, Pan American and Brazilian National championships. 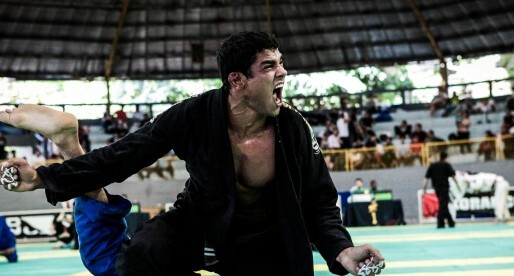 José Carlos Lima, also known as “Cocó” is a Brazilian jiu jitsu black belt under Master Júlio César Pereira, being also one of the top rooster weights of his generation in this sport. 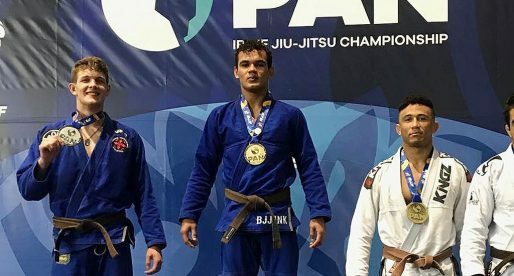 José Carlos Lima built his career in the lower belt divisions of jiu jitsu by conquering important titles such as the IBJJF World Championship and the UAEJJF Abu Dhabi World Pro. 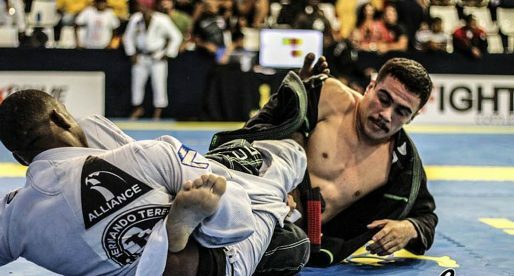 Victor Honório is a Brazilian jiu jitsu black belt under José Honório Filho and a member of GF Team. 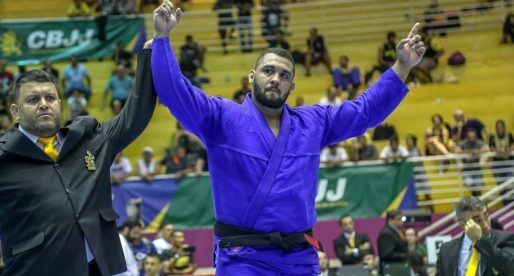 On the 9th of May 2015, Honório turned many heads his way after reaching the 2nd place of Copa Pódio’s Heavyweight GP, one of the main professional events in the jiu jitsu circuit, as a fairly unknown brown belt. Since then Victor has been widely recognized as one of the most talented ultra heavyweight grapplers of his generation. Vanessa Oliveira is a Brazilian jiu jitsu black belt under Master Julio Cesar from Grappling Fight Team, and one of the top female competitors in the women’s middleweight division having medalled in important tournaments such as the World Jiu Jitsu Championships, the Pan American, Brazilian Nationals and Rio Open. Gabriel Rainho, also known as “Biel” is a Judo and Brazilian Jiu Jitsu black belt from the Grappling Fight Team in Rio de Janeiro, Brazil. 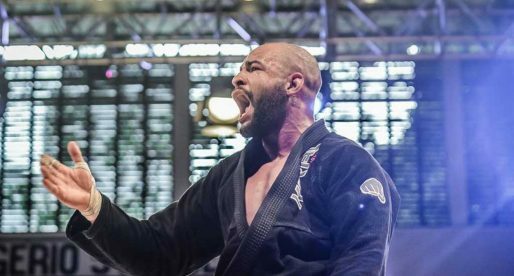 This Master Julio Cesar Pereira black belt is one of the top featherweights from the famed GFT having won the the Rio de Janeiro State Championships and the Brazilian National numerous times. 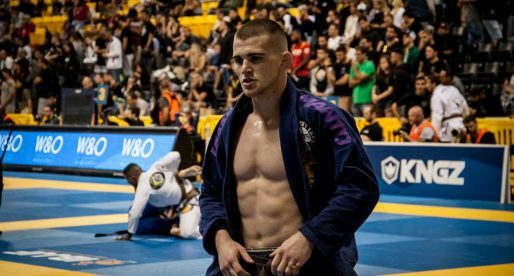 Am accomplished Jiu Jitsu fighter in the Super Featherweight division, Bobadilla has won numerous important tournaments including the World Cup on 3 occasions, making him one of the main figures in the Grappling Fight Team camp.